Summer always makes me want to be out in the green grass and lush parks. Bring that green element into your work with this new Green Floral Vector Background! This floral vector background is filled with all kinds of lush summer feelings, swirls, and more. 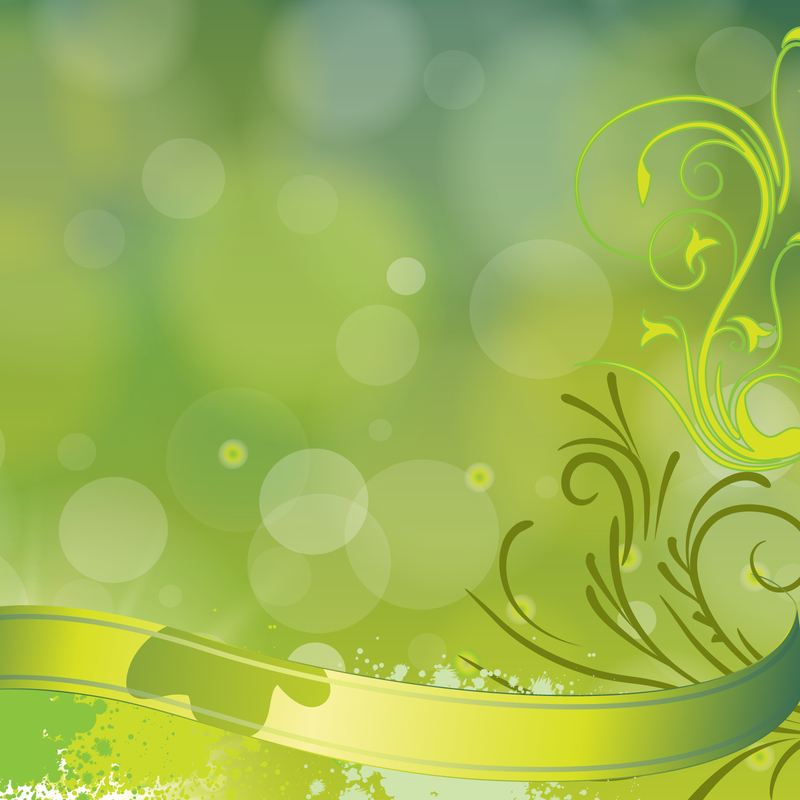 Use this green floral vector background in your next project - under Creative Commons License.